Is there any procedure on registration of cosmetic product? 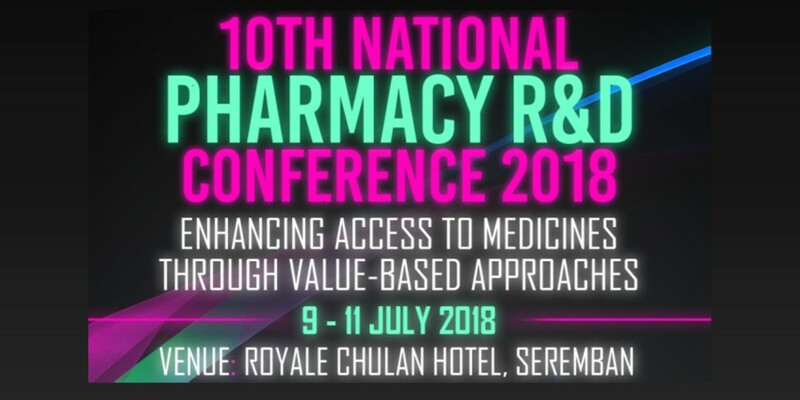 Pharmaceutical Services Programme, Ministry of Health Malaysia will be organising the 10th National Pharmacy R&D Conference on 9-11 July 2018. Theme of the conference is "Enhancing Access To Medicines Through Value-Based Approaches". Participation of all pharmacy researchers are welcome. Conference and pre-conference workshop are now open for registration. Registration form and relevant information can be obtained through website www.10RnDPharmacy.org.my.